ARTHRITIS is a common disease that typically affects people over the age of 50 in the knee, hip and hands. So what do we know about preventing arthritis? 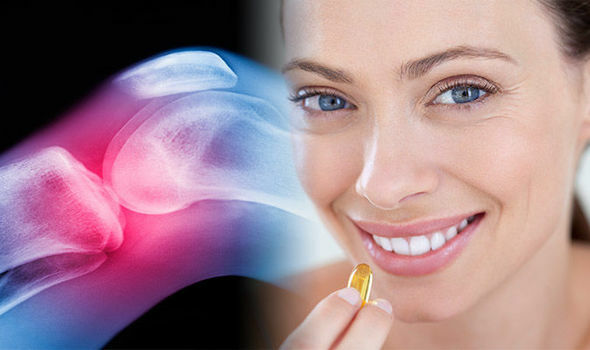 Can arthritis be prevented or is it an incurable disease? Headache news: Would YOU know what to do if you suffered THIS migraine side-effect?